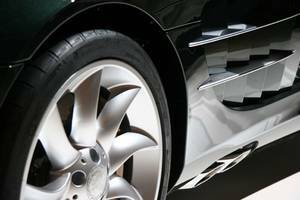 Special priming for aluminum parts, if a following covering lacquer is desired. 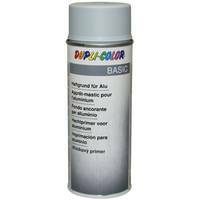 Coatable with all air-drying acrylic or synthetic lacquers, e.g. 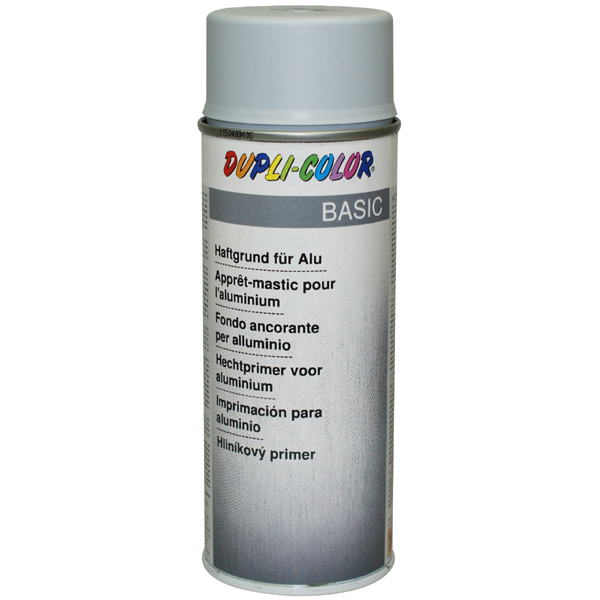 with DUPLI-COLOR Auto-Spray or DUPLI-COLOR Lackspray. Before application, we recommend to dry-sand the aluminium surface with fine sandpaper. Here you find a choice of presto dry sandpapers. Dry-sand with fine sandpaper (grain 600), carefully remove abrasive dust. The surface has to be clean, dry and free of fat. Shake can for 2 minutes. Spray 2 - 3 thin layers. Spray from a distance of approx. 25 cm. After drying (approx. 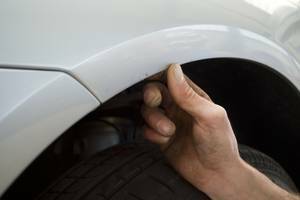 2 - 4 hours), apply the top coat. Coatable with air-drying acrylic or synthetic lacquers.